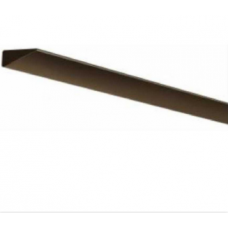 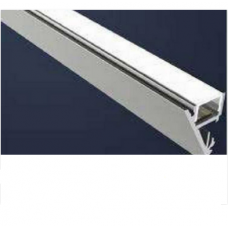 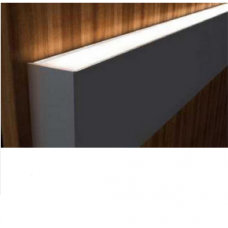 LEDfy wall mounted linear lights have been designed for special lighting applications. 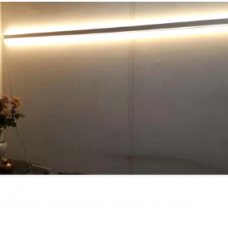 This wall mou..
LEDfy wall mounted linear lights have been designed for many special lighting applications. 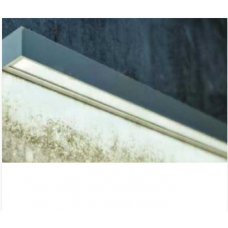 This Wal..
LEDfy PANELL T5 (Tubelight/LED strip options) is an Architectural LED lighting that is designed for ..